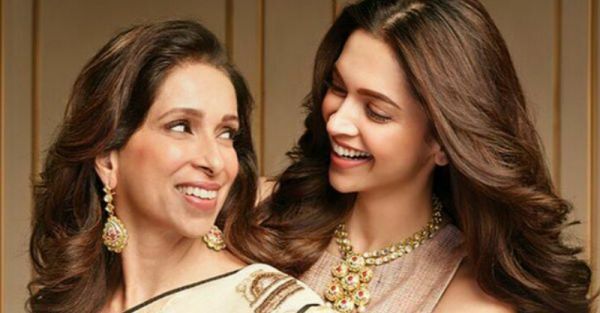 Sorry, Not Sabya: THIS Is The Saree Brand Deepika's Mom Is Obsessed With! Turns out, Deepika was not really a head-to-toe Sabyasachi bride after all. Yes, Deepika Padukone was dressed in a Sabyasachi creation for the Anand Karaj in a red and gold lehenga, but for the Konkani wedding that happened on 14th November, the red saree that the new bride wore was actually from a Bengaluru-based saree label called Angadi Galleria, and NOT Sabyasachi! Well, this changes everything. In fact, Sabyasachi Mukherjee posted this clarification on his Instagram yesterday acknowledging the same and gave due credit to the brand as well. When DeepVeer shared the first pictures from their weddings, they didn't share any details about the wedding. 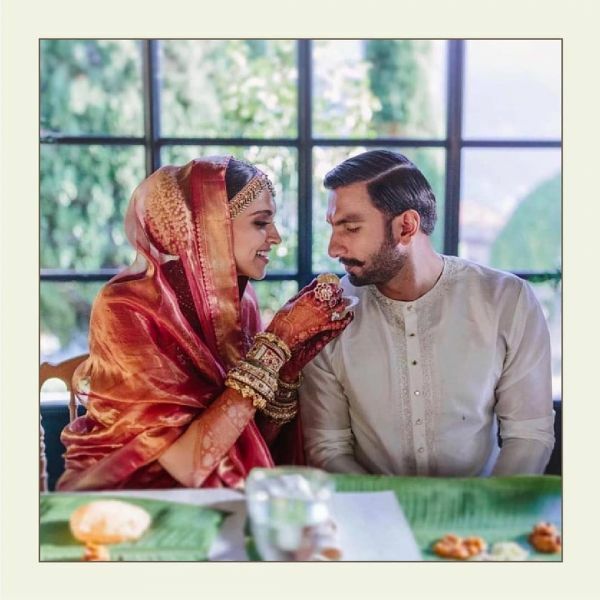 Sabyasachi also took to Instagram and announced that "Deepika Padukone and Ranveer Singh head-to-toe in Sabyasachi for their wedding in Lake Como, Italy..." assuring us that Deepika was indeed a Sabyasachi bride. However, as per Konkani tradition, the saree was gifted to Deepika by her mother, Ujjala Padukone, and was only modified a little by Sabyasachi. It was only yesterday that the true couturiers of the saree were revealed, and we've been looking at Deepika's wedding saree in a whole new light ever since. "Featured here is @deepikapadukone in our label Advaya by The House of Angadi. The saree is a pure gold zari Kanjivaram brocade Silk, with Gandaberunda (two-headed bird) motif. ", wrote Angadi. Her saree had a sheer pallu that drew our attention immediately to her gajra-wrapped bun that looked oh-so-gorgeous. Characterised with the typical zari border, that is an imperative part of Kanjivaram sarees, Deepika's bridal saree was beyond beautiful, to say the least. In fact, Deepika's mom is quite a fan of Angadi Galleria sarees. 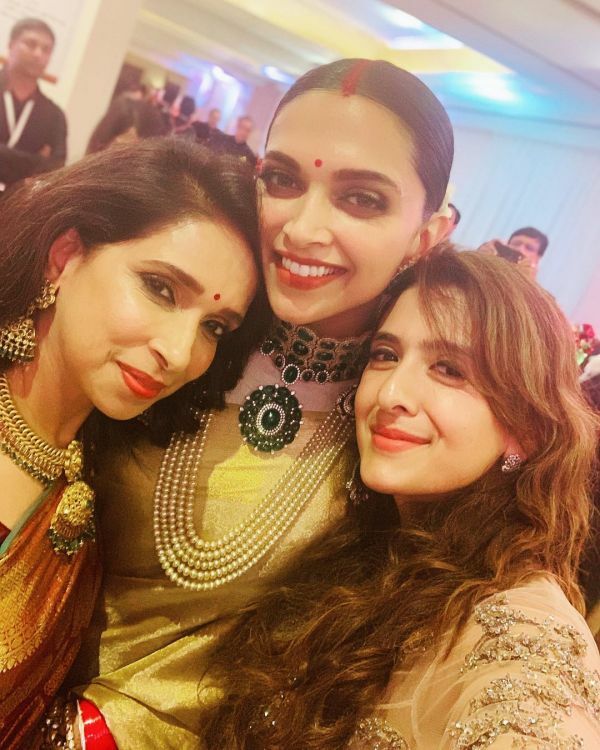 Even Deepika's wedding reception look from yesterday saw her clad in a gold Kanjivaram silk saree from Angadi Galleria gifted, and was a gift from Mrs Padukone. While Ranveer Singh was dressed in Rohit Bal couture, Deepika was all dolled up in this pure zari gold Kanjivaram silk saree from The House of Angadi. She completed the look with a Sabyasachi jewellery set with Zambian emeralds (gorgeous, gorgeous, gorgeous! ), kadas, and rings. Although, her look seems awfully similar to Anushka Sharma's reception look. And we say this with proof. The mile-long sindoor, a clean bun look with gajra, a heavy jewellery set that leaves no trace of skin - the similarity is uncanny since both the brides were styled by Sabyasachi himself. This saree, much like her wedding saree, is from the Advaya collection designed by K Radharaman (the design head at Angadi) for DeepVeer's wedding reception in Bengaluru. Deepika looks like gold in this gold, doesn't she? Needless to say, the sheer beauty of the sarees, and Deepika's mom's obsession with the brand has led us to do a little research of our own about the Bengaluru-based brand. Here is everything you need to know about Angadi Galleria, the label behind Deepika's wedding sarees. So, the Angadi saga began around 600 years ago when a group of Padmasaliya weavers, the traditional silk weaving community of South India, migrated from Andhra Pradesh to Tamil Nadu. They got a reputation for their fine craftsmanship in their new home and also earned the family name of Angadi Vals or the shopkeepers due to the fact that they were the foremost shopkeepers of the area. And so began the legacy of Angadi. 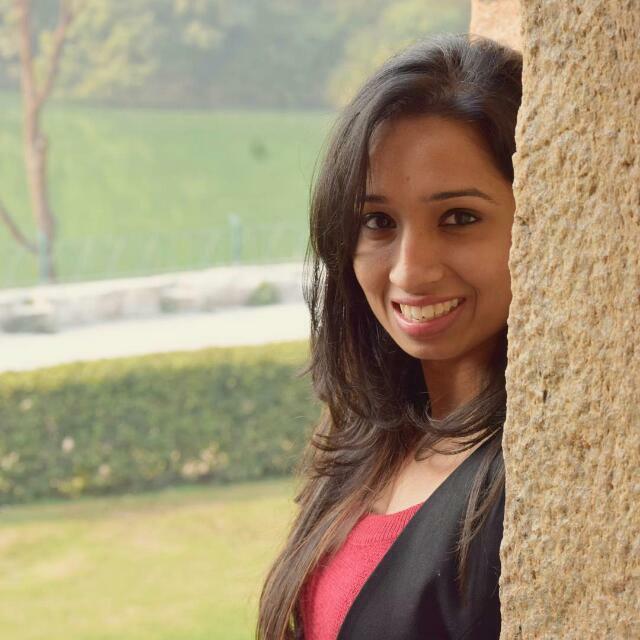 By the 1950s, the firm had established itself as the preferred destination for the elite. Heads of State, royalty, film stars, and industrialists took pride in owning Angadi products. And the recently-launched Angadi Galleria promises to bring something more than Angadi Silks. Angadi Galleria is a curated, handloom saree destination that's known for its centuries-old Angadi-weaving heritage. They have a wide collection of finest Kanjivarams, Khadi, Gadwal, Kotas, Banarasi, Phulia, Ikat, Chikankari, Kantha, Kalamkari, Bandhini, Shibori, Mutka silks, Patolas, and many more meticulously designed sarees. It won't be wrong to call it a saree lover's paradise. 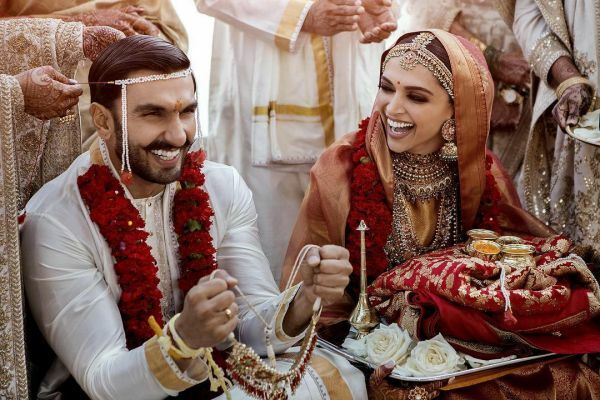 Sure, you may not have found your Ranveer yet, but it's never too early to start shopping for your trousseau. Head on over to Angadi Galleria for a Deepika-approved wedding outfit already, ladies. And yes, you're welcome!